At My Own Cuddly, we specialize in making soft, cuddly, huggable toys out of your child’s very own drawing. Scroll through the posts on the Home page to see examples of Cuddly toys we have already made. 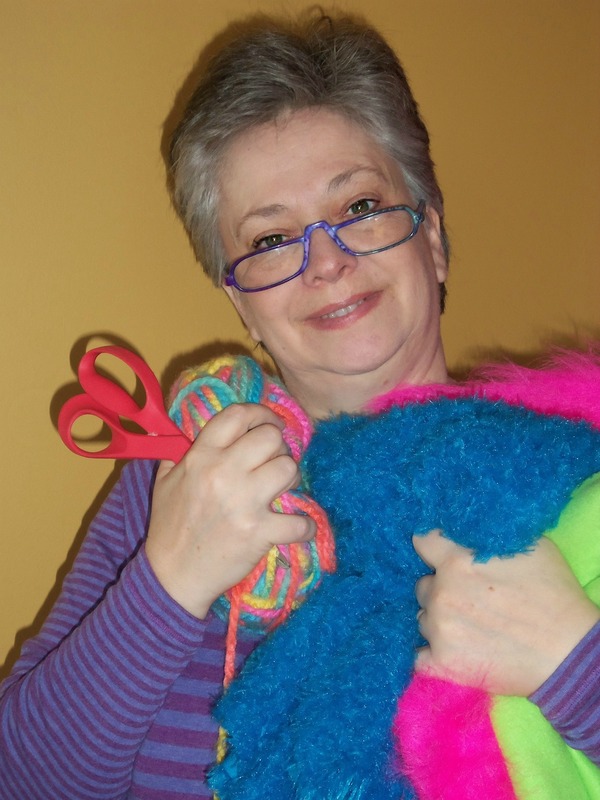 Pat is a life-long crafter, a professional puppet-maker (www.pjspuppets.com), and now an enthusiastic custom Cuddly maker. She lives and works in Omaha, Nebraska, USA, where she’s a wife, mother of four, and grandma-wanna-be. Chris is an accomplished quilter, knitter and seamstress. She’s worked with fabrics her entire life, even earning her Bachelor’s Degree in Textiles. Now she is applying her considerable talent to making Cuddly toys for My Own Cuddly. The mother of two grown daughters, Chris lives with her husband in rural Nebraska. Katie is Pat’s daughter and our administrative assistant. Katie is a dynamo devoted to mission work and traveling the globe, so it won’t be too long until she gets the wanderlust and is off to parts unknown again. Absolutely darling idea! We’re friends with “Rachel” whose fairy you featured and A.J. I just love this idea. What’s the price range of your creations? Looking forward to watching future ones! Oh my gosh. I just came across your site today. What an amazing thing you do. I just had to write you and tell you how talented you all are and what wonderful art you create. As a mother who has lost a child, a daughter, having a real life, tangible, replica of a picture that she had drawn would be priceless. Not being able to hold our loved ones, this is the next best thing! I can’t wait to order one and spread the word. The impact you could have on those of us who have suffered losses, could be immense! I will be ordering soon!! Blessings to you. I absolutely love, love, love this!!! I was sent a link for your web site….. Oh my… how awesome are you ladies. My baby is only 5 months old but I can’t wait till she draws a cool picture that can be made in to her own personal toy. I LOVE what you do. Congratulations and keep on making people smile and relive their or their childrens pictures. You have a fun in New Zealand that is for sure! !